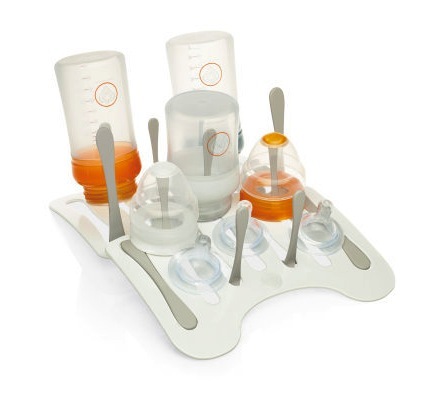 New for 2010 Baby accessories company Prince Lionheart has introduced 3 useful kitchen accessories that are practical and modern looking. 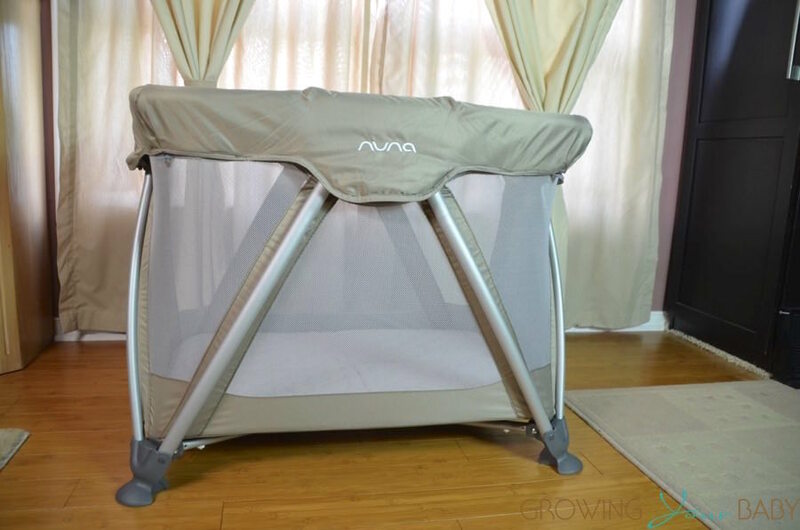 With space at a premium in most households, parents will appreciate that all 3 of these products fold up and store away when not in use. Can be used when collapsed or expanded, making it the perfect drying station for one or several bottles. Twelve drying arms easily raise and lower to create as much space as needed. The four row tray design saves space in pantries, keeps drawers neatly organized OR stands alone on countertops for immediate access. 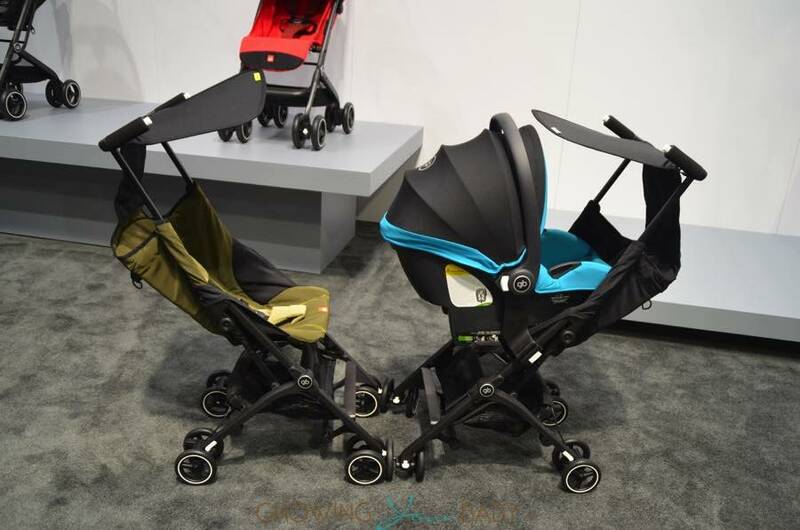 The sturdy construction allows it to hold up to 8 lbs or 16 jars of baby food at a time. 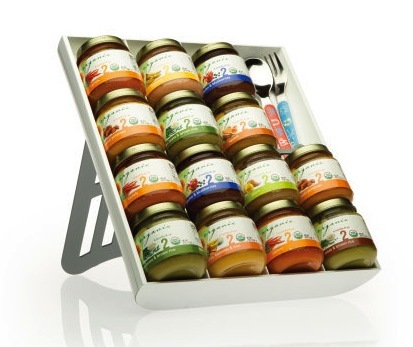 Included is a removable divider which is perfect for smaller items such as utensils or small household gadgets. 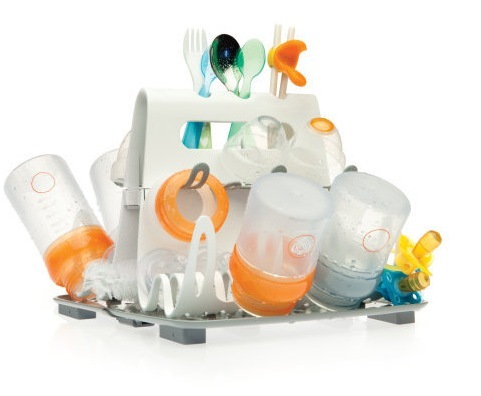 Once baby grows, the organizer can also store cutlery, spices, pantry items or even office supplies. 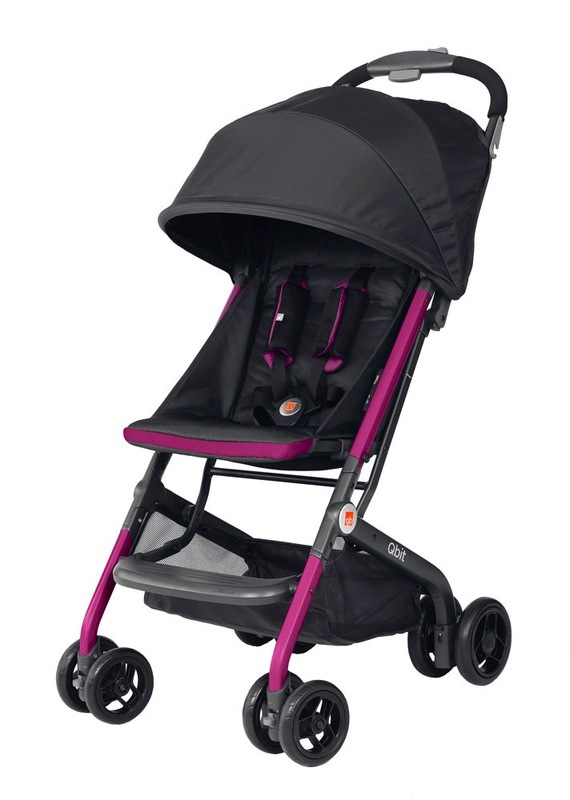 GB Announces new 2017 GB Pockit+ Stroller!